Open daily, 7:30 a.m. - 6:30 p.m. 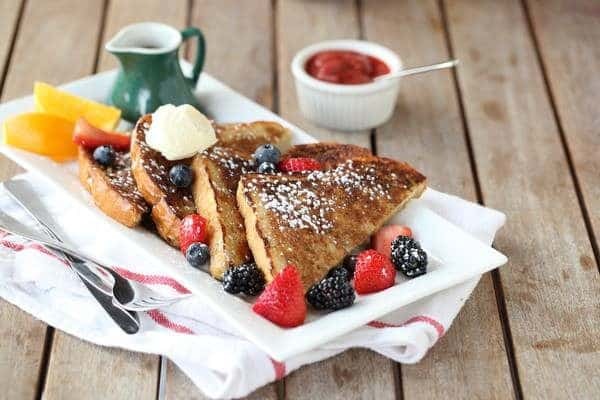 Deer Valley Grocery~Café serves on-site and to-go fresh baked pastries, specialty coffee drinks, soups, chilies, stews, salads, paninis, homemade breads and other bakery items. Enjoy the view and mountain air while dining lakeside on the outdoor deck. A limited variety of gourmet grocery items, specially prepared take-away entrees and desserts as well as wine, beer and liquor are available. Enjoy the view and mountain air while dining lakeside on the outdoor deck. Deer Valley Grocery~Café offers breakfast, lunch, après-ski and early supper as well as fresh roasted coffee and espresso drinks, salads made with local seasonal ingredients, panini sandwiches, creative appetizer and entrée specials, freshly baked breads, desserts, cakes and other items. A selection of gourmet grocery items, house prepared take-away entrées as well as wine, beer and liquor are available for purchase.